Wall-to-Wall Windows. Stunning Modern Finishes. Exquisite Gulf Views. Find a one-of-kind 30A luxury living experience at Viridian Seagrove, South Walton’s premier contemporary condominium community. Situated on the corner of Scenic Highway 30A and County Highway 395, this coveted location puts the beach, fine dining, boutique shopping and Seaside all within steps from your home. 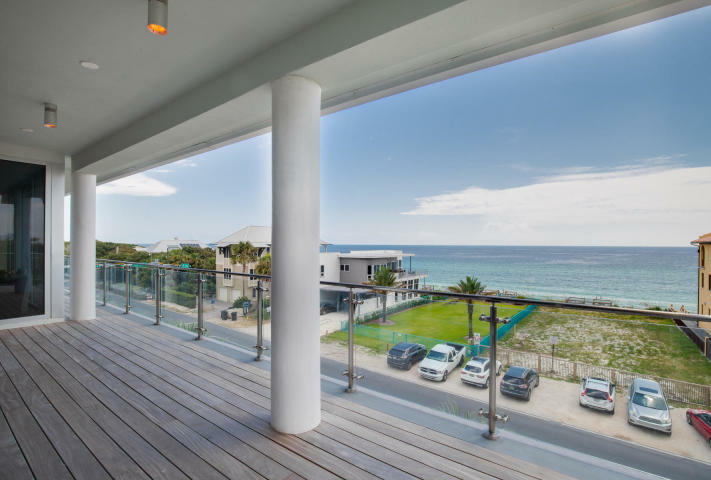 Each residence features an expansive balcony fronting 30A with magnificent and soothing views of the Gulf of Mexico. Interior finishes encompass a distinctive modern aesthetic with clean lines, contrasting tones and luxe materials. Inviting master and guest suites, most boasting Gulf views, are spacious and bright with spa-like private bathrooms. 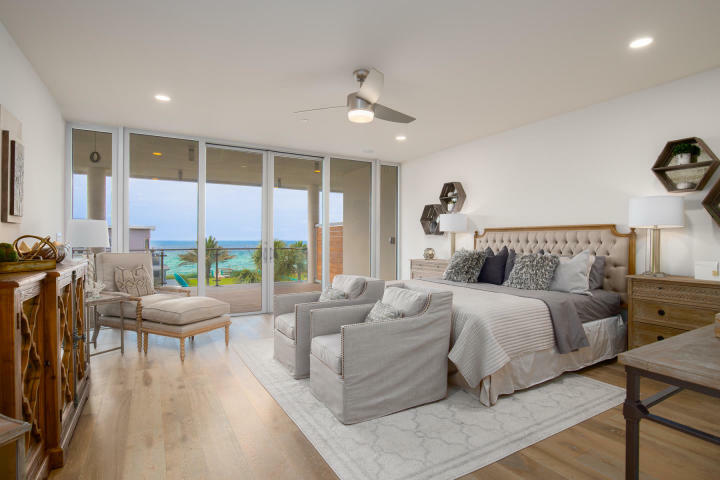 An exclusive private beach access, a common Gulfside green space, reserved parking spots and on-site fine dining at Surfing Deer restaurant are just a few of the perks of owning a Viridian Condo. Limited opportunities remain to become a homeowner at Viridian Seagrove.